I pack, I travel, I arrive, I discover, I shoot and then I leave. 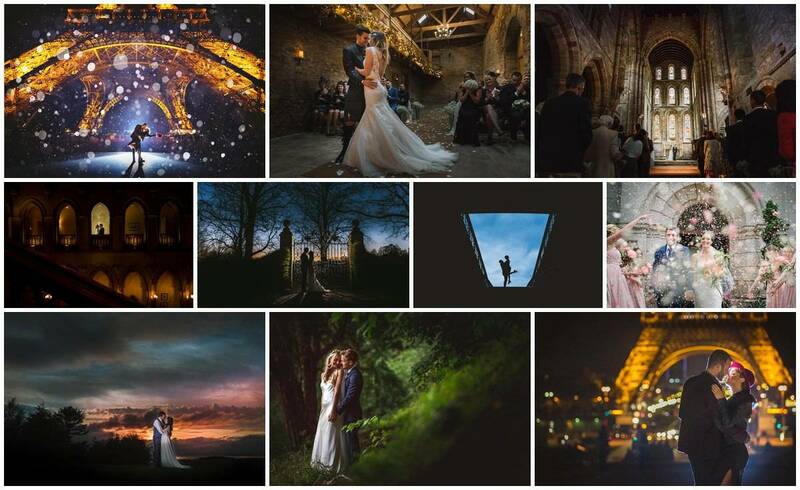 No matter where I photograph a wedding, the process is exciting and familiar, but with destination wedding photography I get to mix my unwavering love for photography with my passion to travel. Your excitement, leading up to and beyond the moment you say “I Do”, the laughter and the tears, the exotic vistas and landscapes all help to create the fine art photography that lends itself so well to a destination wedding. Whether it’s the hazy pastel tones in Dordogne in the south of France, the clear blue of the Icelandic ice fields framed by the beauty of the northern lights, or the glorious heat of the Nevada Desert, there’s nothing quite like it and I live to record all of these destinations and the special memories contained within them. Please do contact me if you would like to chat a little more about any of your plans or ideas. Email, Telephone or perhaps we can arrange a Skype meeting? I’d love to hear all about it.